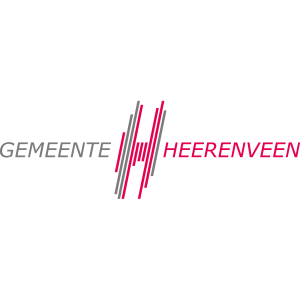 The Municipality of Heerenveen aims for a sustainable sports infrastructure by creating more synergy between them and the professional sports partners of the City of Heerenveen. The Stadium Consultancy has been contracted to develop an integral approach to strengthen each of their programmes, organisation and facilities. Topsport Noord for their professional athletes training programme (approved by NOC*NSF). With the new integrated sports masterplan, the city will take full advantage of one organisation for their (professional) sports programmes and modern accommodations. The project should result in optimal sports facilities for everyone and a higher participation of sports in the region.